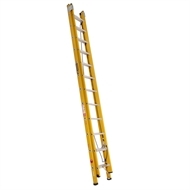 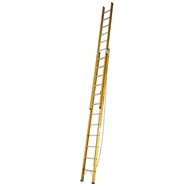 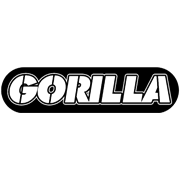 The Gorilla 3.7m-6.5m Fibreglass Extension Ladder is industrial rated at 130kg. 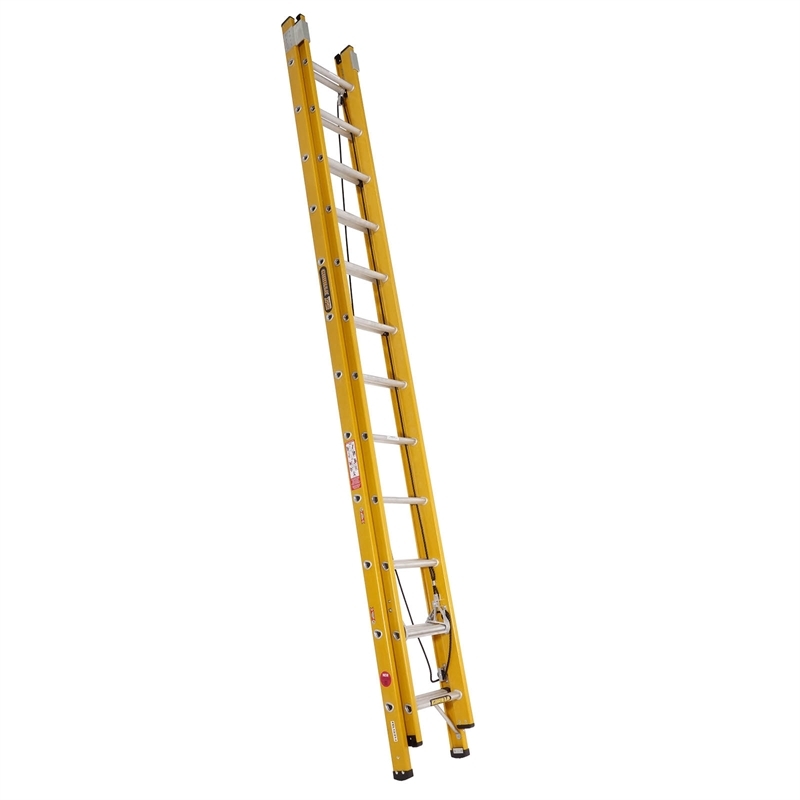 It includes roll-locked D-shaped rungs, single rope pull and release with stabiliser ready points. 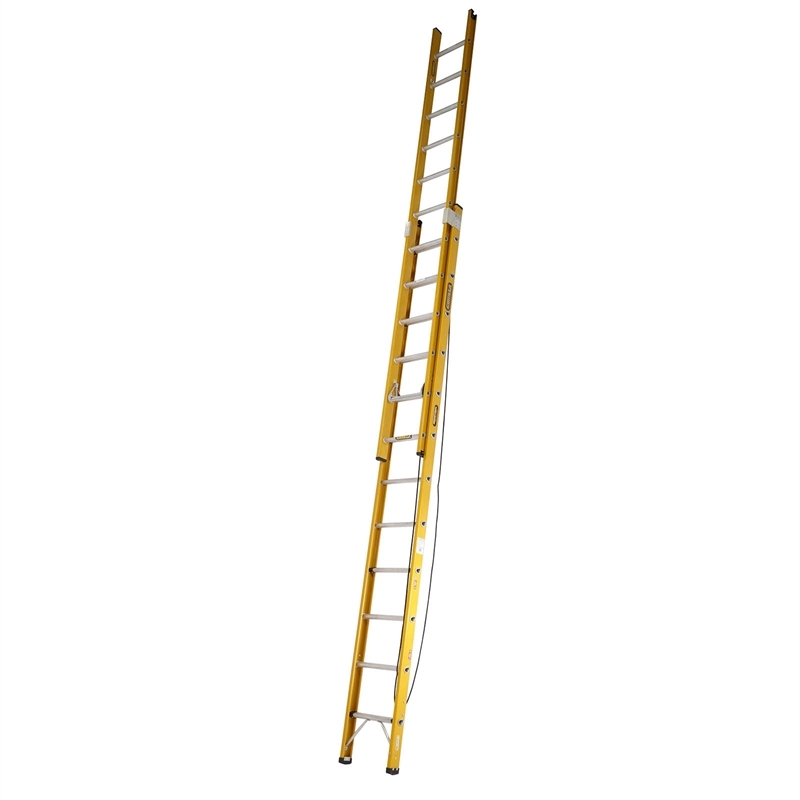 Optional accessories available include pole-mount.